When you have comprehensive customer data, you know something about every household in your primary market area (PMA). What if you had records of multiple contacts within each household, knew their contact information, what vehicles they own, where they get those vehicles serviced and what their buyer values are? You would never have to purchase another television or radio ad again. You could simply engage in meaningful and personal communications with the few thousand most profitable households in your PMA. The more knowledge you acquire about your PMA, the lower your marketing budget will be and the more success you will have. 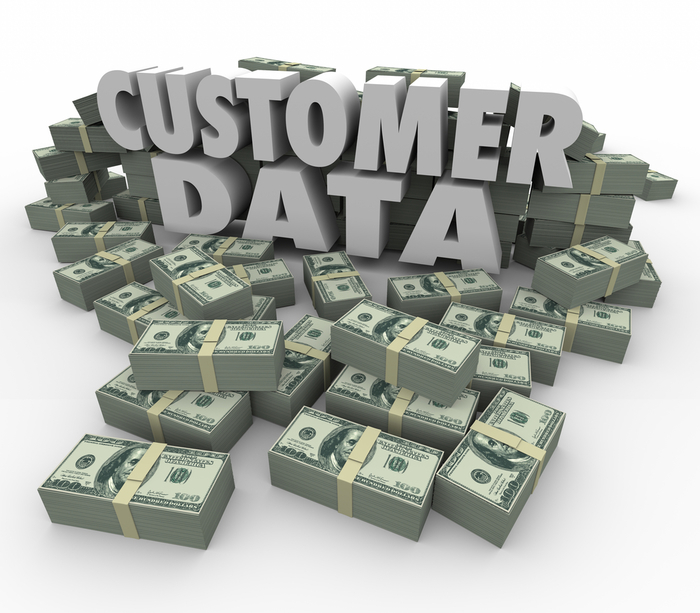 Good customer data makes it easy to identify your most profitable customers who are responsible for 70 percent of your gross profits. Once you know who they are and what their needs are, you can send them timely and relevant offers. You can also build customer profiles and create conquest campaigns that target prospects in your PMA with similar profiles. The challenge is that most dealers do not treat market knowledge as a strategic asset, and hence do not invest in purposeful knowledge accumulation. The more you know about your customers, the better. Set a goal to acquire as much information as possible. Start with answering these questions. How many households are in your PMA? This number can be obtained from census records. What is the percentage of households in your PMA that you can contact right now? Ideally you want contact information for 100 percent, but shoot for 90 percent as a minimum. Media preferences; where they get their news, are they on Facebook or Instagram, do they respond to snail mail, emails or texts? It’s important to assign value to your customer data so that you can establish a current benchmark, set a goal for improvement, and provide motivation to keep staff accountable for collection efforts. Too often dealers measure money spent on a campaign only as it relates to how many car sales can be immediately attributed to that campaign. When they purchase third-party leads, they measure how many leads were purchased that month vs. how many cars were sold that month. That should not be the goal. If you have an opportunity to acquire knowledge about a household in your PMA, such as a name and email address or phone number, what is that worth to you? Would it make a difference if you knew that every email address was worth ten dollars? How about twenty dollars? Fifty dollars? Is a phone number worth more or less than an email address? We know that a second form of contact is far more valuable than a birth date. Create a method for assigning a value to this data. It doesn’t matter if the value you assign is 100 percent accurate. Start somewhere, even if it’s arbitrary. Remember, the data you collect today is valuable even if it doesn’t turn into a sale this month. Once you have assigned value to your data, you might discover that paying $30 for a third-party lead in your PMA is a bargain, even if that person doesn’t purchase a vehicle from your dealership. Strategies to update your customer data include quarterly appending of your database, buying third-party leads and investing in conquest campaigns. Additionally, leverage the power of social media to curate new and lookalike audiences. Invest in community events and hold prize drawings as a means to gather contact information. Does your manufacturer have programs to partner with schools and other organizations in your community? Take advantage of these programs to collect data on potential prospects and referrals. Offer free trade-in appraisals and a used-car purchase program with no obligation to buy new. Create an incentive or spiff for employees that enter the most customer data every month. Purchase vehicle registration data from Experian and invest in mobile and SMS technologies that make it easier for your employees to collect data. Also recognize that data is a depreciating asset, therefore some effort is required just to maintain the status quo. By no means is this a comprehensive list of data collection strategies. Be creative and figure out which strategies add the most value to your data gathering efforts. The effectiveness of your sales and marketing campaigns depend entirely on how much actionable customer data is in your DMS. Start treating your data like the valuable asset it is. If you invest in your data with the goal of growing its value, it will return a far greater ROI than any other asset you currently own.